There is plenty of turmoil in the world of torrenting, and there was even more upset when the message quickly travelled around the globe that ExtraTorrents down. Such was the popularity of the website that it grew to be the second largest site for delivering torrents after The Pirate Bay where millions of users flocked each day. This torrent site became famous for hosting content which was closely related to the entertainment industry, this was mainly movies and TV shows. The site closed with no real explanation, and it left users struggling to find an excellent alternative to ExtraTorrent. It was a sad day for many because ExtraTorrents movies list was one of the largest ever seen, and with that gone, it was time to find a suitable replacement for ExtraTorrentz. The 6 best ExtraTorrent alternatives. 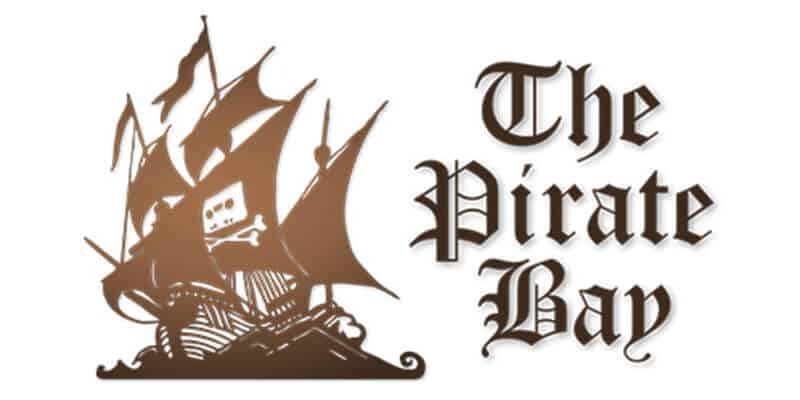 It is like the Pirate Bay has always been there because it keeps on going and going. It did have its own problems, and at one point, it wasn’t the most favourite torrent site because that accolade went to Kickass Torrents. PB has now again taken the reigns and is one of the largest torrent sites again. There is still focus on getting PB shut down, and until the movie studios manage it, it is the best ExtraTorrent replacement. RARBG is a very popular torrent site because it is clearly laid out and gives options for movies, TV shows, and many other genres. The site also provides lots of information regarding your downloads, and fake files are very rare. Once you use the search engine, you get plenty of choices, and you can see the number of seeders and leechers for each file. 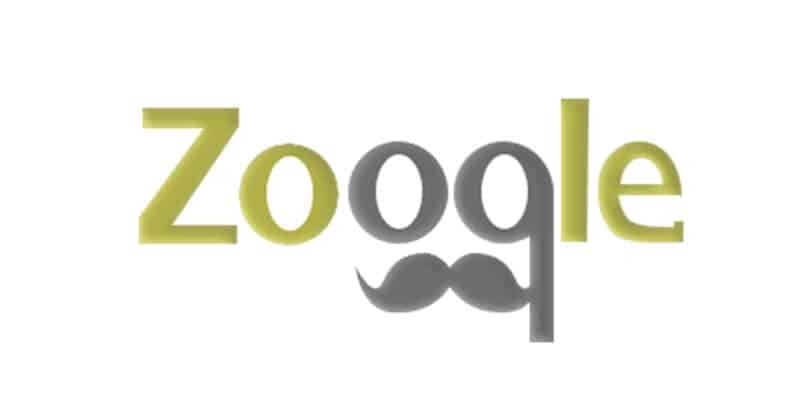 With a magnet link to almost 10 million torrent files, this site has one of the largest databases around and has grown to be one of the more popular torrent sites. The site has some diverse additions that users might not be able to find in other locations. The site has recently been updated on the homepage, but the rest of the site still feels a little dated. It is though an excellent site to visit for torrent links. 1337x has been around for over 10 years and has built up a loyal following. At present, it looks to be the most stylish of all the torrent websites here. It dishes up solid results, and any new user to torrenting will expect the same kind of experience form all other popular sites because of its funky user interface. It also has clearly laid out options for movies, music, and TV shows, so there is no need to keep searching. This site has proven itself over the years to be one of the more consistent and robust sites that deliver torrent links. 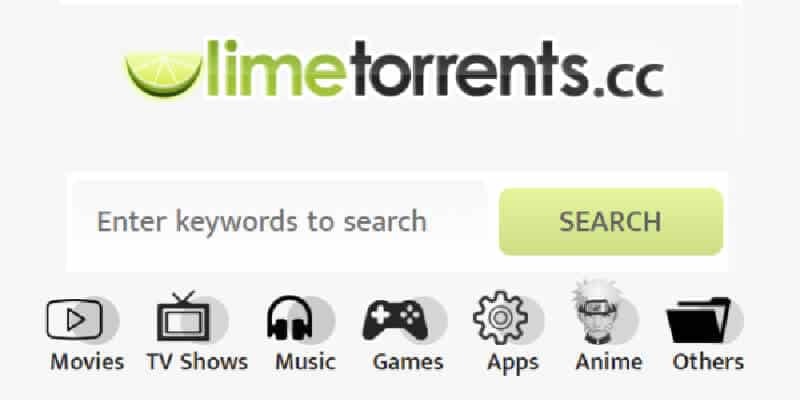 Although this site isn’t exactly a torrent site, it does use torrent files. It is an open-source BitTorrent client that is mainly centered around its integrated media player. Torrent users can use the BitTorrent protocol to sequentially download and play the movies inside the media player. One of the best reasons for Popcorn Time is it quickly indexes the latest trending torrents. This not only gives more choice, but it delivers faster speeds. It also provides high-quality movies that you can watch before needing to download the full file. 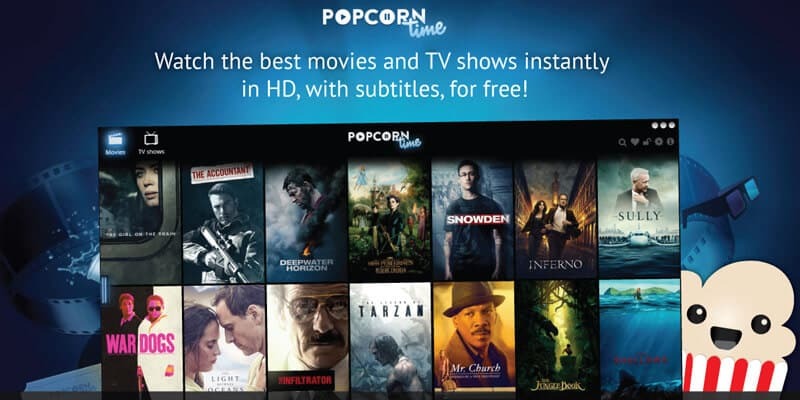 Without any hassle, it can be the best way to view the best free movies. This is really easy to use torrent website which does all it can to make things straightforward for users to find their favourite torrent. Although it doesn’t have the most significant number of torrents as some other websites, it still comes with a listing of 37,000 movies and around 600 TV shows, so it does contain some very popular torrents. The interface is clearly laid out, and the number base of users continually grows. It might be one of the newer kids on the torrent block, but it will continue to improve and increase speeds. It might not be the most glamorous website on the list, but it is easily one of the most functional. It will though take quite a lot for it to change before it can be considered an Extra Torrent replacement. No user should download torrents without using a VPN. In many countries torrenting sites are illegal, and Australia is no different. There are so many which are blocked from access, it wouldn’t be surprising if some of the above become blocked by Australian ISP’s. Users might think they can use a free service for torrenting, but these are themselves not always safe and can lead to users being bombarded with ads, or they have limited bandwidth, and you can only download a couple of torrents before you reach your limit. The best VPN for torrenting is one which delivers the fastest download speeds with unlimited bandwidth. Even some of the world’s most popular VPN’s are not suitable for torrenting to Australia because they have small networks and don’t have servers in such remote areas. With this in mind, and without going into too much detail explaining which ones are fast and safe for visiting a torrenting site, we have come up with one recommendation, and out of all the VPN recommendations, there is only one suitable that has very little going against it. ExpressVPN is the best VPN Australian users can use to download torrents. It protects their privacy, and it can bypass any government restrictions, and even stop an ISP from throttling a connection. It is an easy to use service, and with a no argument 30-day money back guarantee, users can try the service for a month just as if it was a free VPN, but with no restrictions. Torrenting in Australia has never been so easy with the alternative torrents sites, and with this VPN as protection, online privacy has never been so secure.